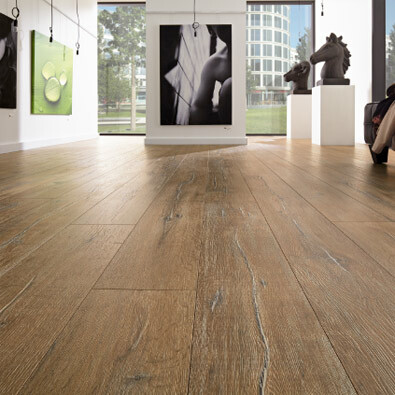 Laminate wood flooring at Floor Experts offers almost endless choices. No matter your preferred style and inner décor, we are highly confident that among the extensive selection you will find the laminate wood flooring of your dreams. 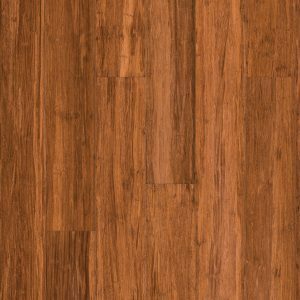 You can choose among world’s most renowned wood laminate flooring brands and top rated laminate wood floorings, which will leave you speechless. There are numerous options of laminate dark wood flooring if you’d like to create a dramatic effect, bright laminate wood flooring if you like Scandinavian style or warm, rich brown tones if you want to create a feeling of warmth and cosiness. If laminate is not your preferred choice, we also offer other options. In the continuation we’ll present some laminate wood flooring benefits as well as some noticeable differences between hardwood and laminate flooring and you can browse through all our beautiful floorings for inspiration. no maintenance: laminate wood flooring requires absolutely no maintenance – once we install it, that’s it! Like we’ve mentioned the difference between hardwood and laminate flooring can’t be seen at first glance. The printing of the laminate wood flooring is so realistic, it really looks like real wood. However, the difference between hardwood and laminate flooring is in the structure. Harwood is real wood, made from tree planks, laminate wood flooring on the other hand is a synthetic flooring product, made from several layers fused together with a lamination process. From that stems another difference between hardwood and laminate flooring: hardwood can be damaged with sharp or heavy object, while laminate wood flooring can’t. For more information, feel free to contact our Floor Experts team.